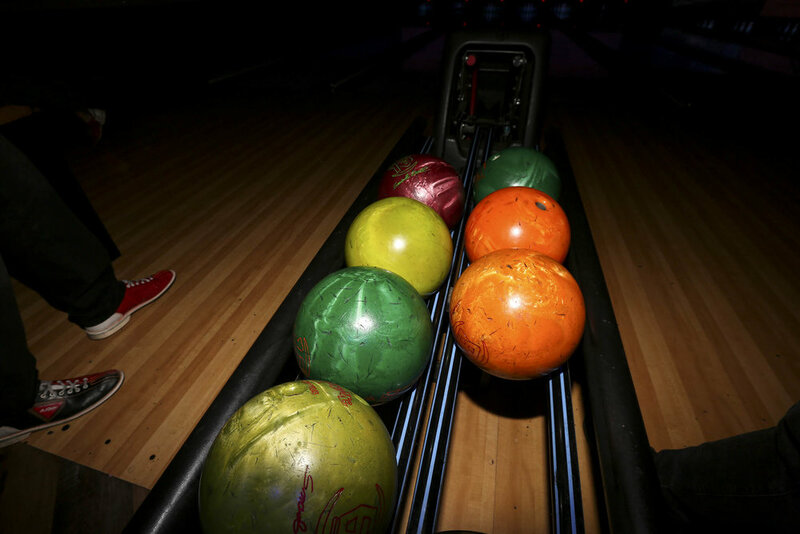 Spirits Up Bowling Night 2016 Recap! 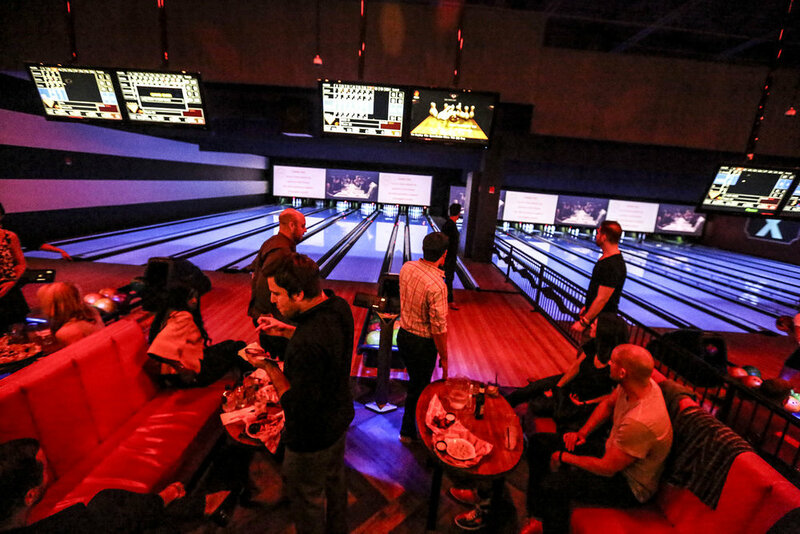 Thank you for making our 2016 Spirits Up Bowling Night in New York City a big success! 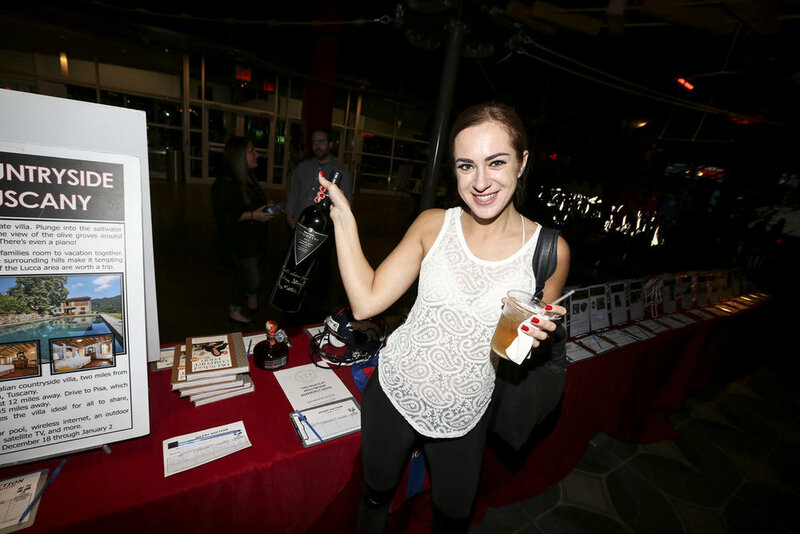 With your generous donations, our second annual event raised more than $100,000 to help fund new grants for rare cancer research and autism programs! Over 300 friends, family and influencers from across the hospitality and liquor industries came together to remember and celebrate the life of John Paul "JP" Frosina. 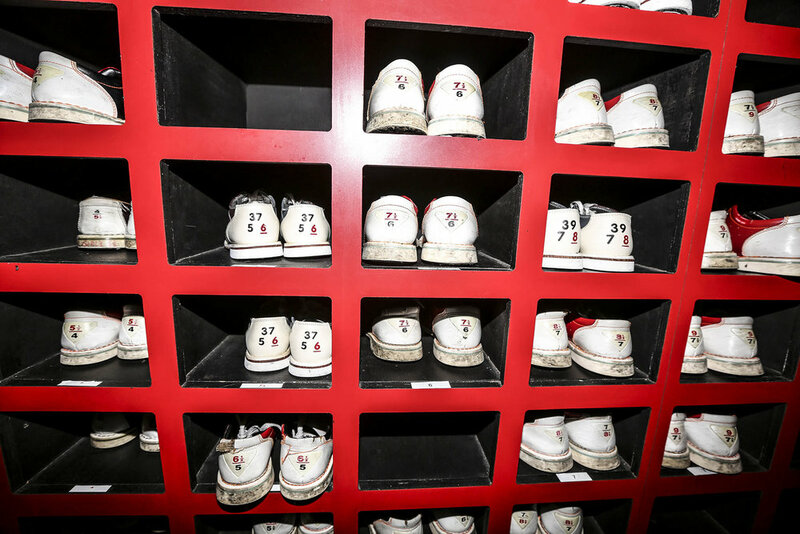 From bowling games and auction bidding, to impactful speakers and inspiring honorees, the fun event lifted everyone's "spirits up" all night long. 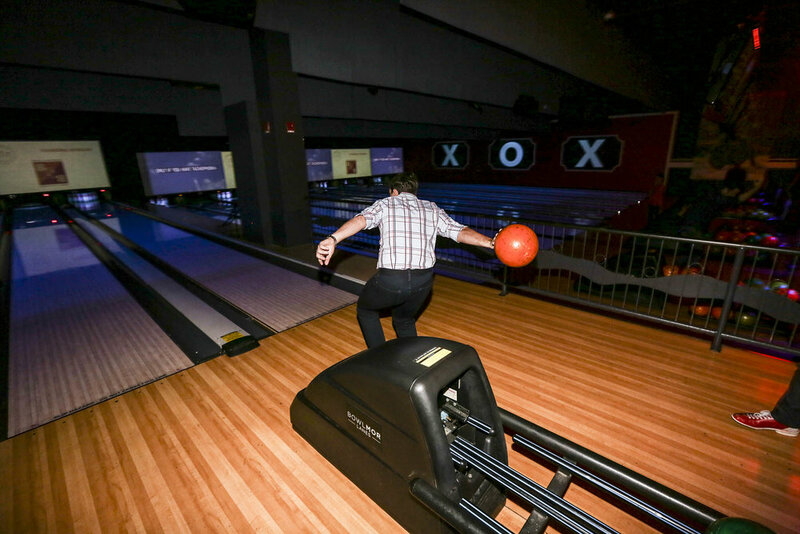 Special thanks to the Spirits Up Host Committee, Bowlmor Chelsea Piers, SET Artist Management and photographer Craig Giambrone for their exceptional support! 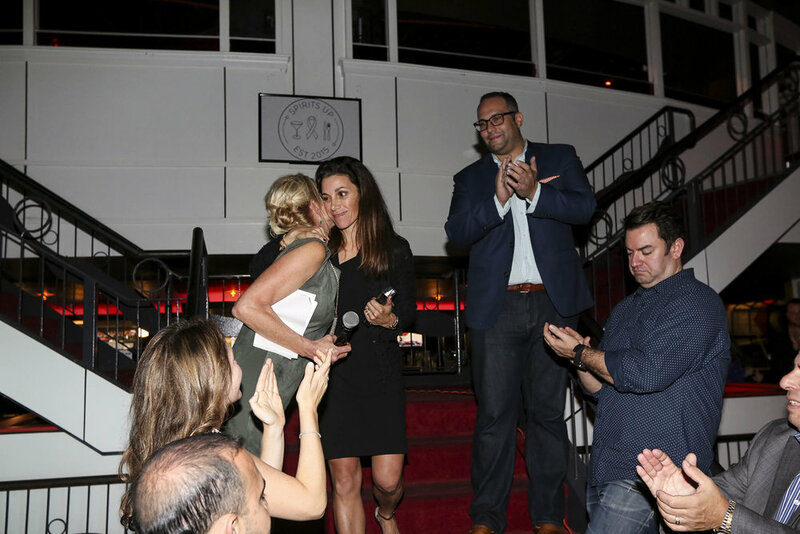 Congratulations to our award winners Empire Merchants Chrissy Magliocco von Oiste, Memorial Sloan Kettering Cancer Center Medical Oncologist Darren Feldman and Autism Speaks. Thank you again from all of us at Spirits Up!